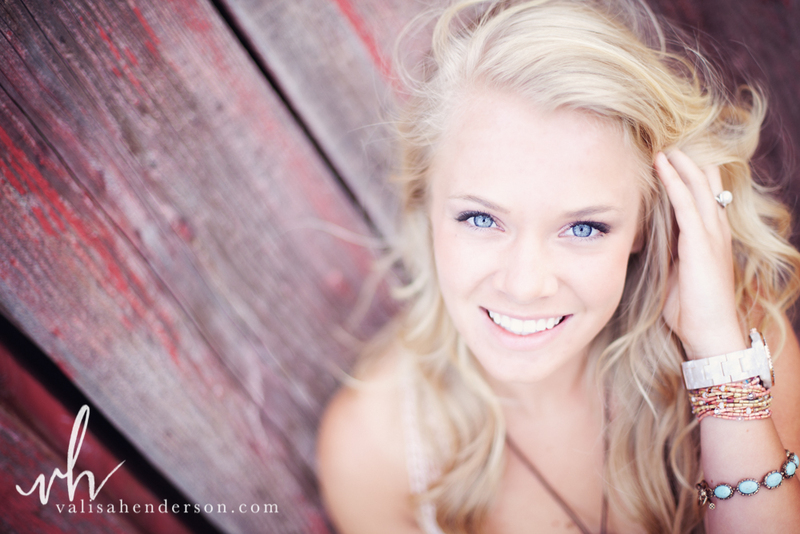 The Senior Spokesmodel Search is on! 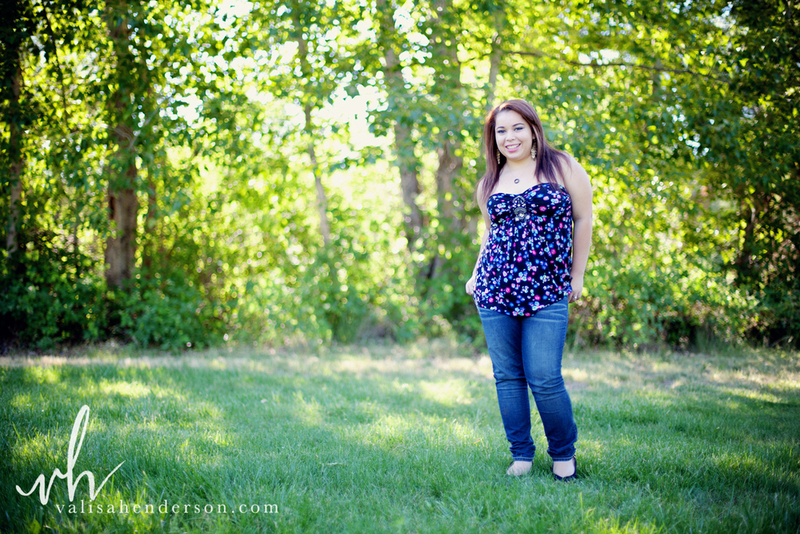 The last time that I did a Senior Rep Program, it was fairly simple. These two lovely ladies did some good work, and even though I wasn't "working" my business much... I've had Seniors coming to me even up to this past year based on these two and their hard work. As most of you know, in January of 2016 I went full time with my business. VHP is now Full Service Photography and I'm focusing on your experience. I want my clients to know they're taken care of, that I'm there to help, to make sure you have a great time in actually capturing your current life season, and making sure that you get prints on your walls. I've been researching a lot and have compiled so many ideas! I've come up with something that I think is going to be SO much fun... and should be a really great experience. For myself and for my Seniors of 2017! Take a look at the launch page. I encourage you to send this, forward this, share this... whatever works for you, to anyone you know that fits the criteria or to a parent that you think would be interested! I just know this whole thing is going to be a blast and I can't wait! !